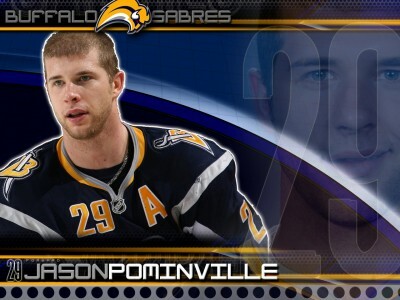 Thursday Morning Man: Jason Pominville! I don’t follow hockey but I am suddenly a big fan of Buffalo Sabres captain Jason Pominville because he is a part of the You Can Play Project. The project features more than 30 NHL players who voice the simple message about having a gay teammate — If you can play, you can play. 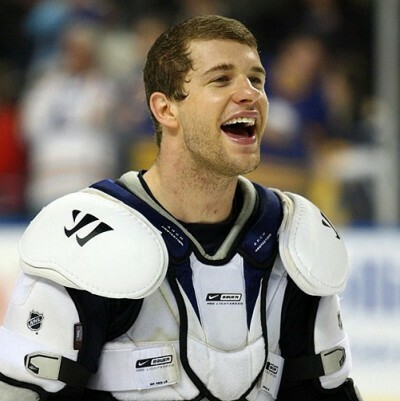 The 29-year-old Pominville was drafted by the Sabres in 2001 and played in their minor league team until 2005 when he was called up by the main team. In the 2006 NHL playoffs, he scored the series-clinching goal in the second round against the Ottawa Senators – a shorthanded effort in overtime of Game 5. It marked the first time in NHL history that a playoff series was decided by an overtime shorthanded goal. 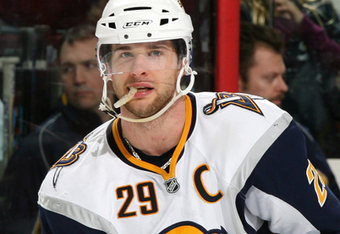 Pominville also once had a consecutive start streak of 335 games which ended when he received an illegal hit and ended up with a concussion. 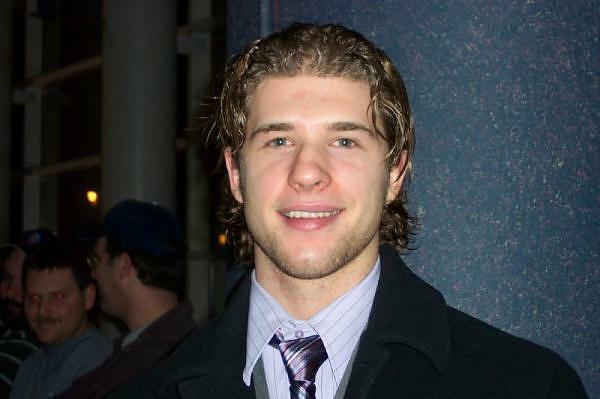 Greg, the Chicago Blackhawks have a lot of really good-looking players. Not sure if you’ve ever featured Jonathan Toews or Patrick, Patrick Sharp…..
should have been: Jonathan Toes or Patrick Kane or Patrick Sharp….